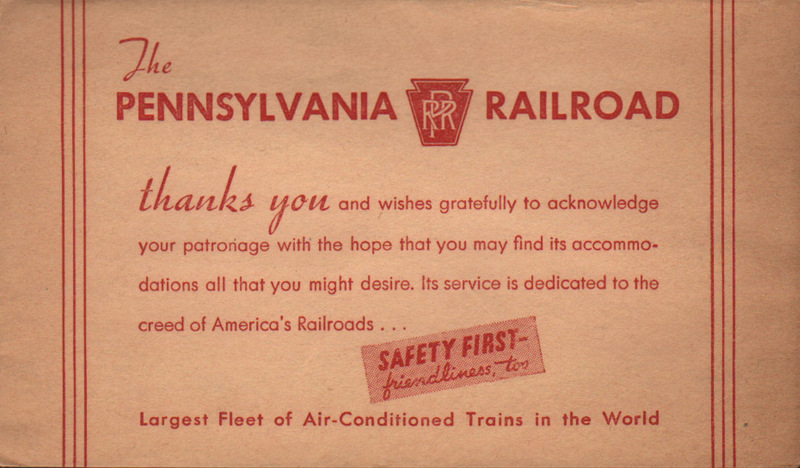 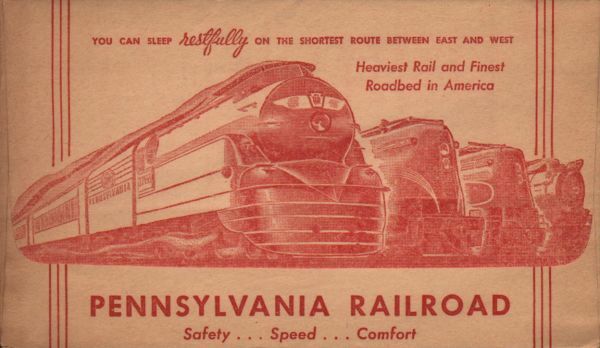 Description Pennsylvania Railroad (PRR) Form P.D. 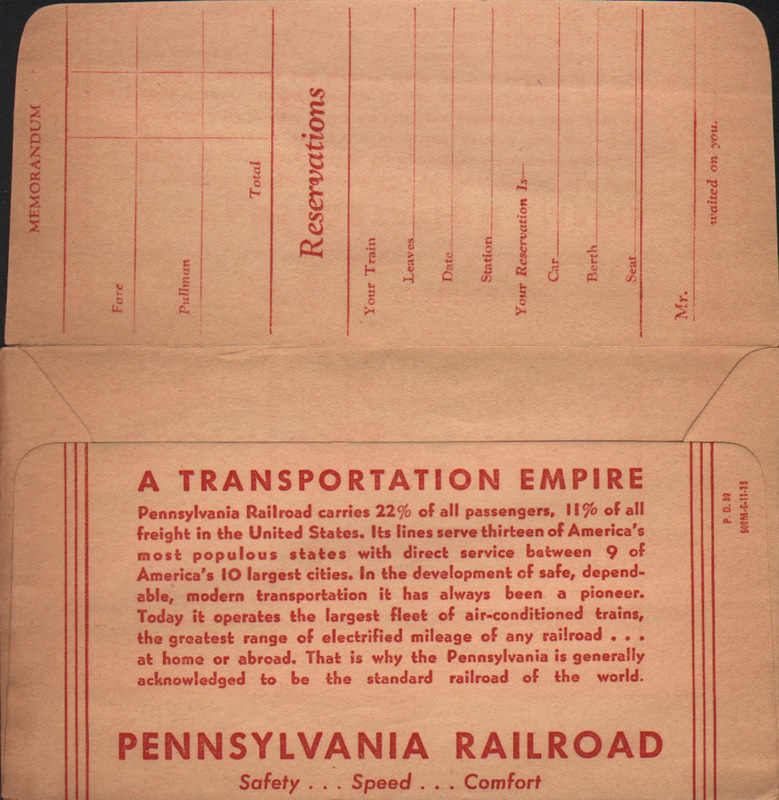 30 (PD-30) Ticket Envelope - Unused. In perfect condition.